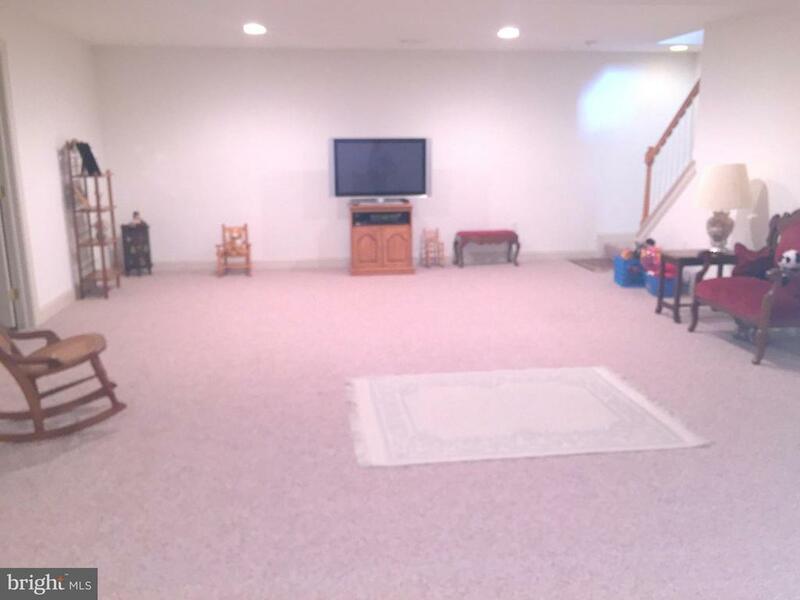 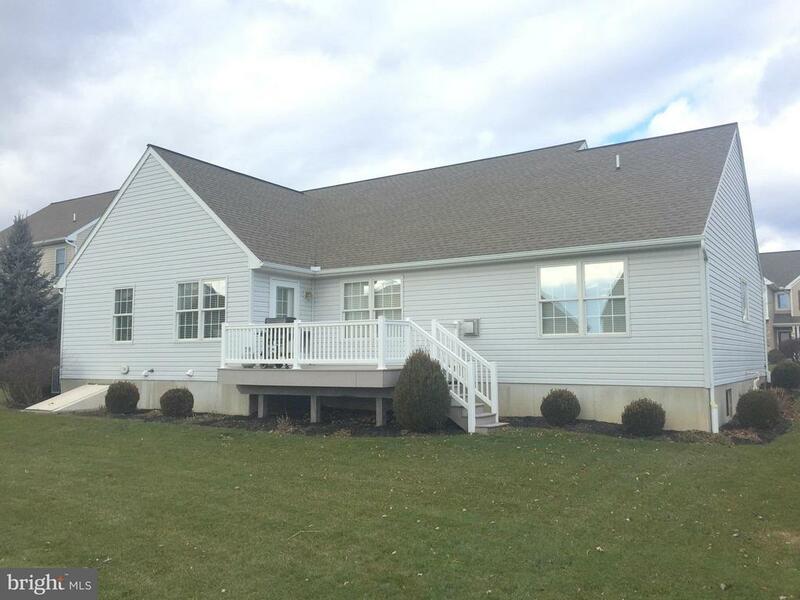 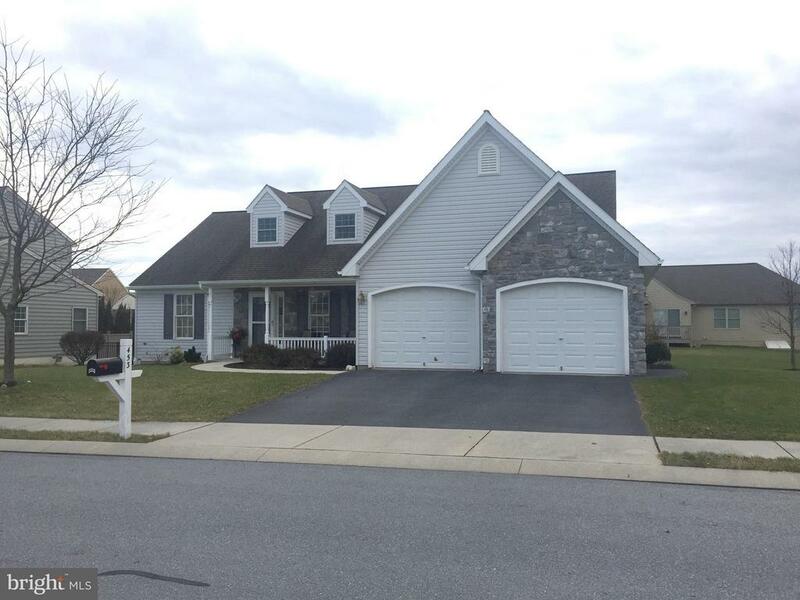 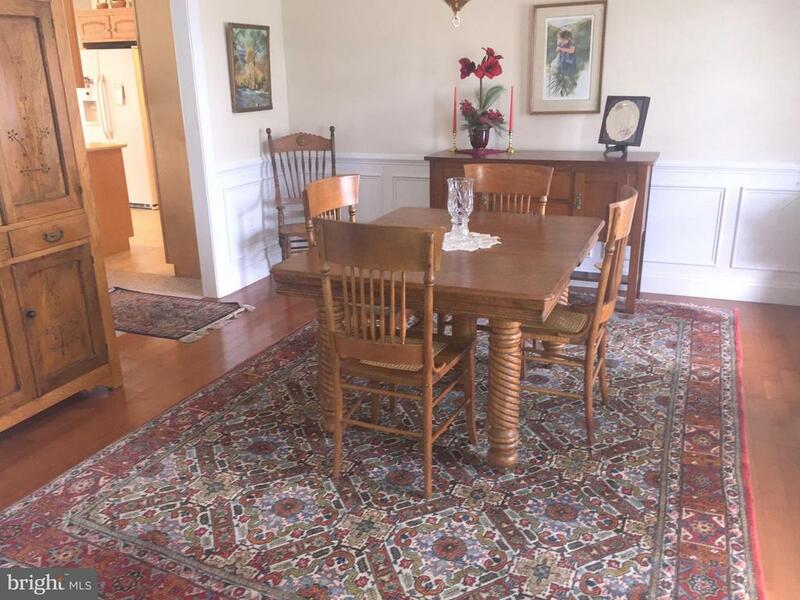 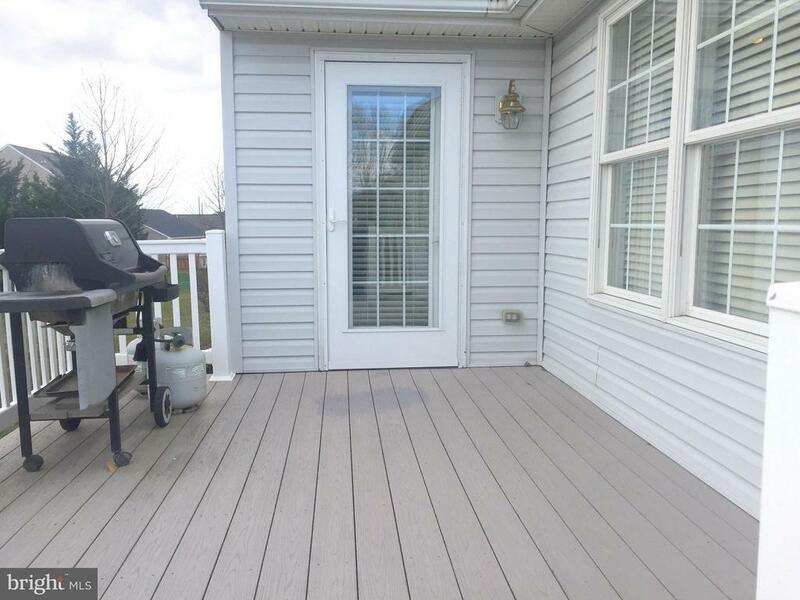 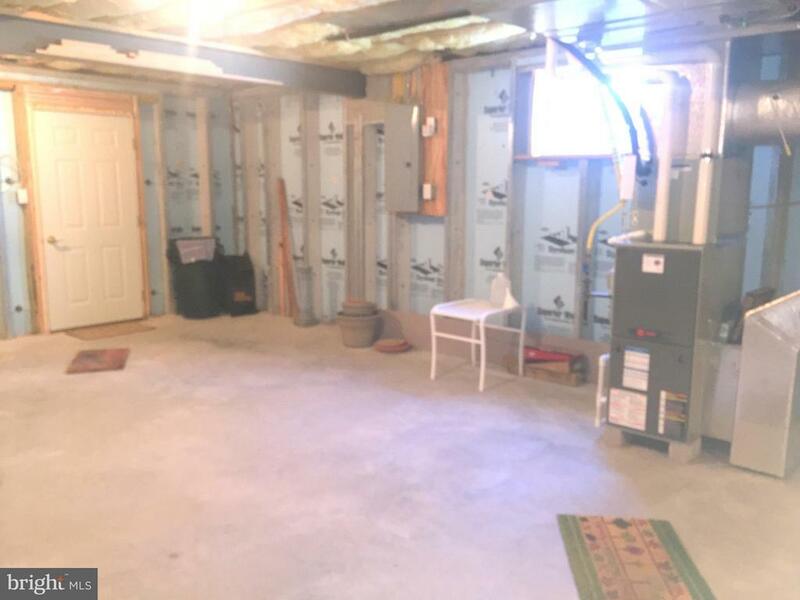 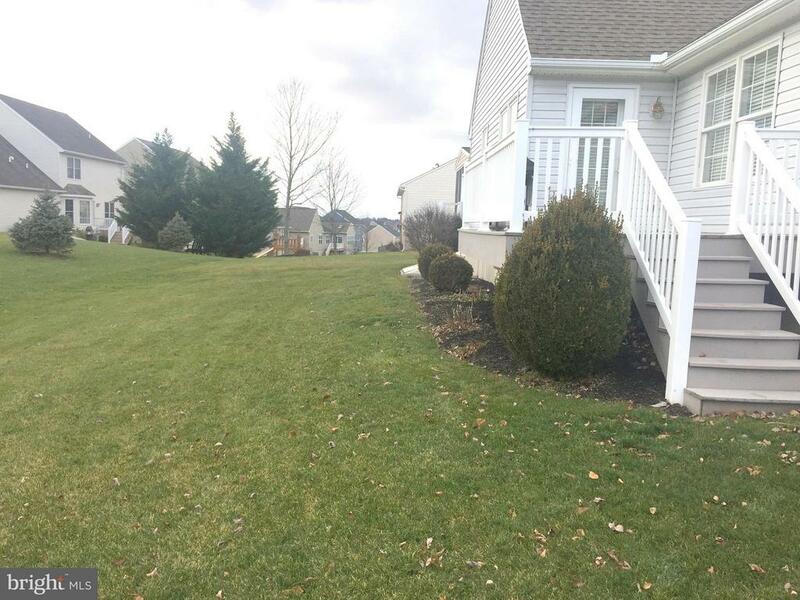 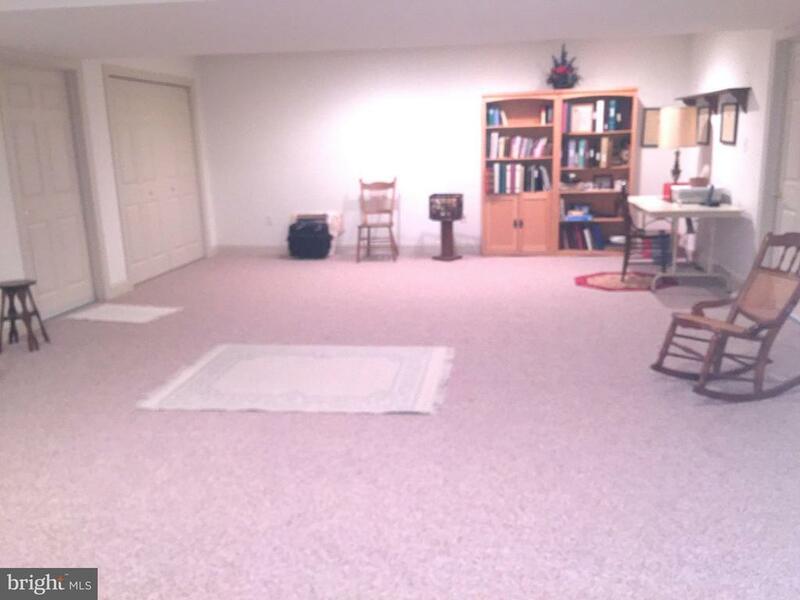 Manheim Central Schools – Cedar Hollow one floor living Rancher w/1,734 SF plus 582 SF in finished lower level. 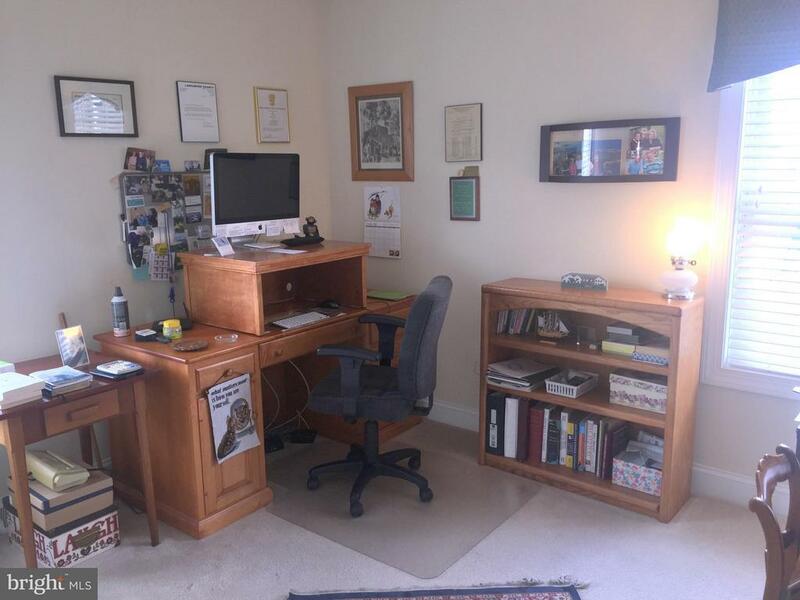 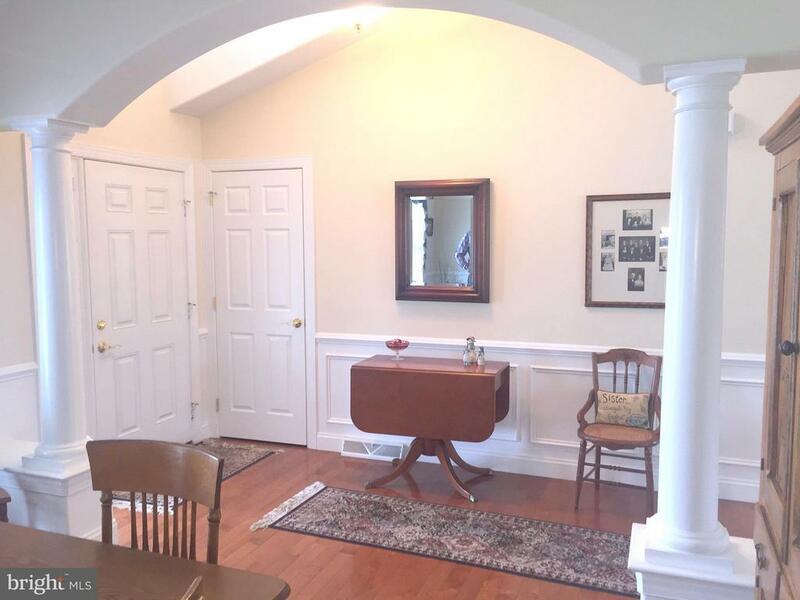 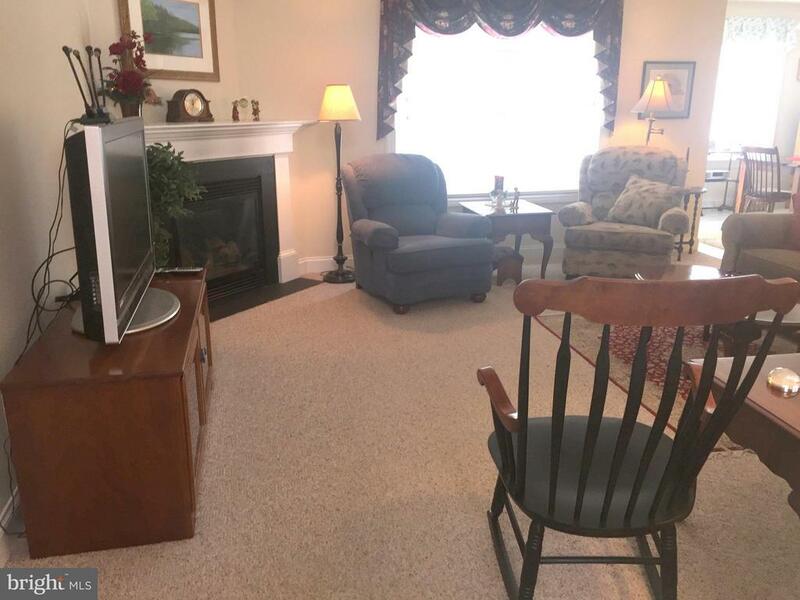 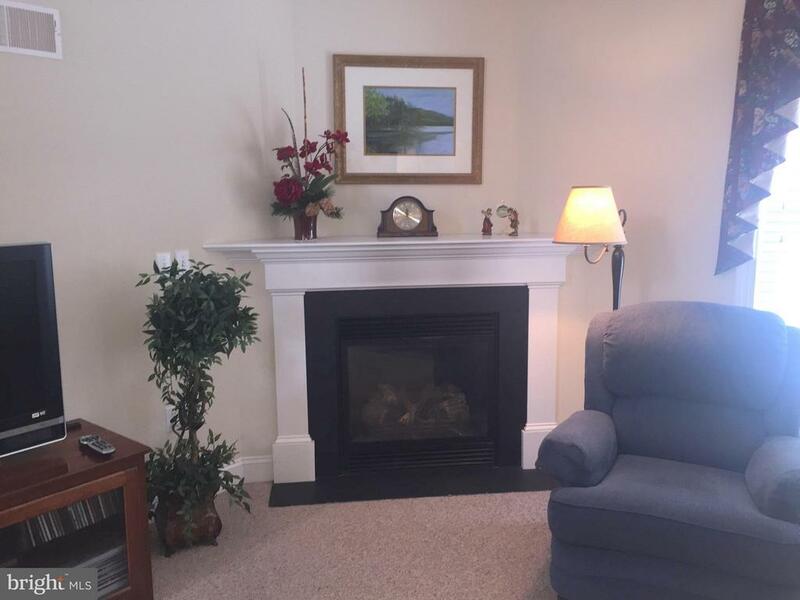 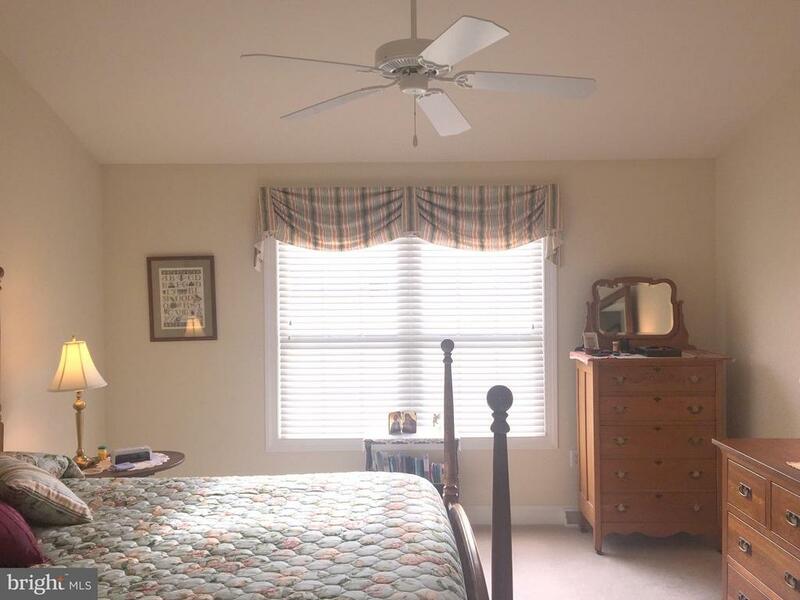 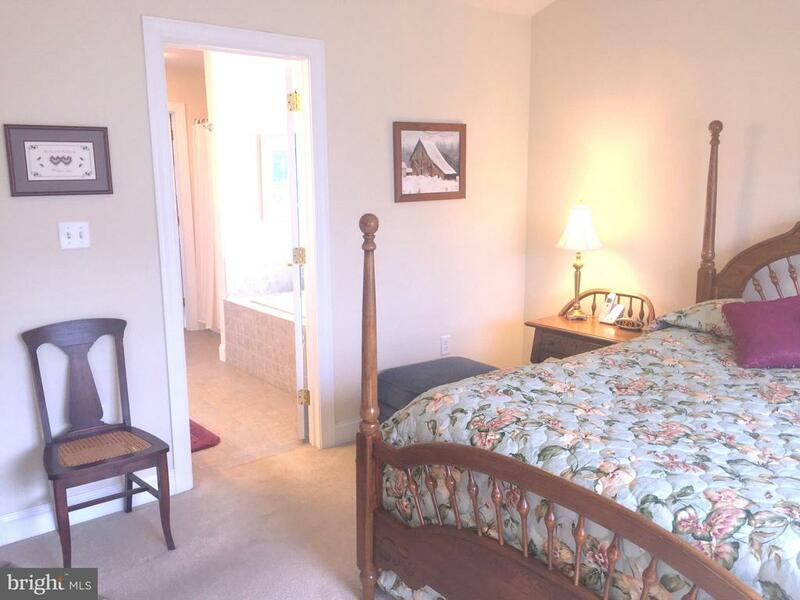 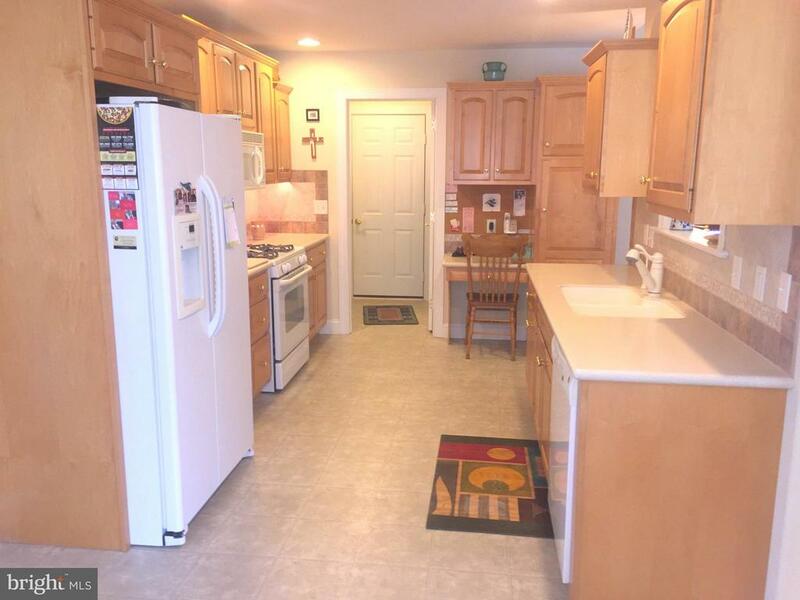 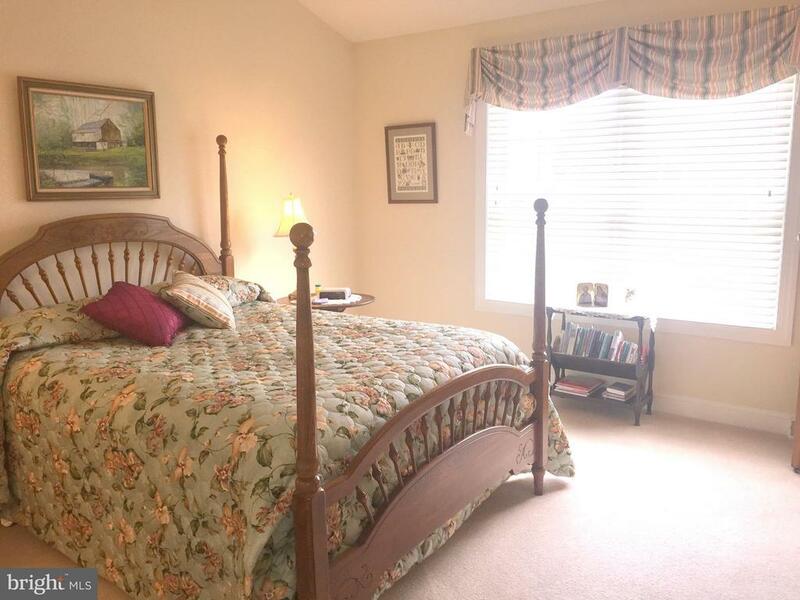 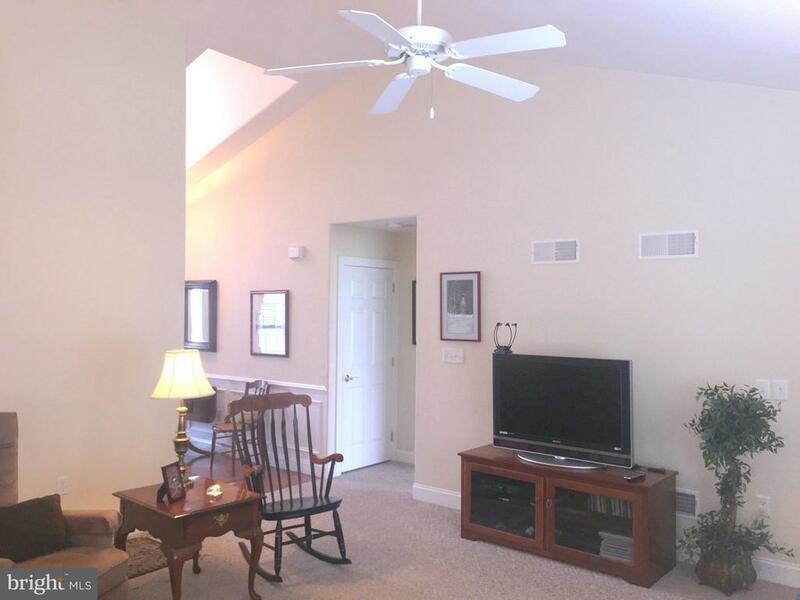 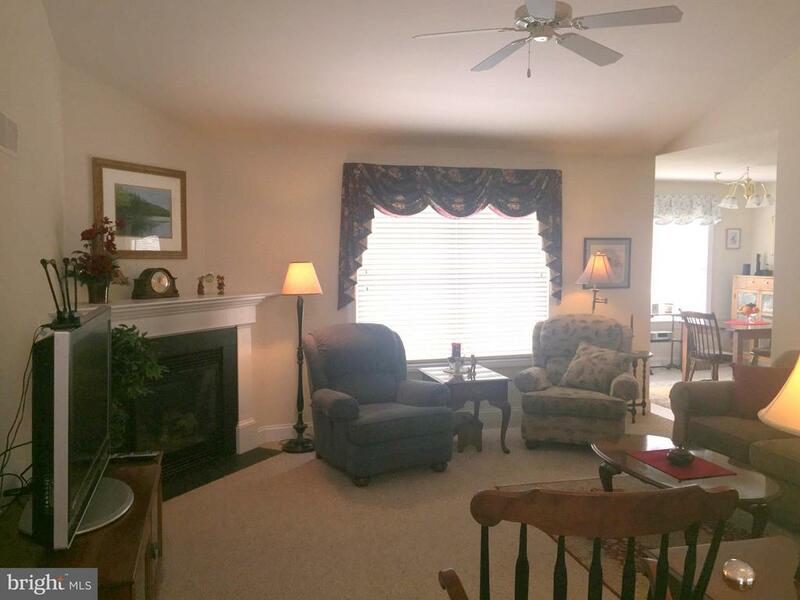 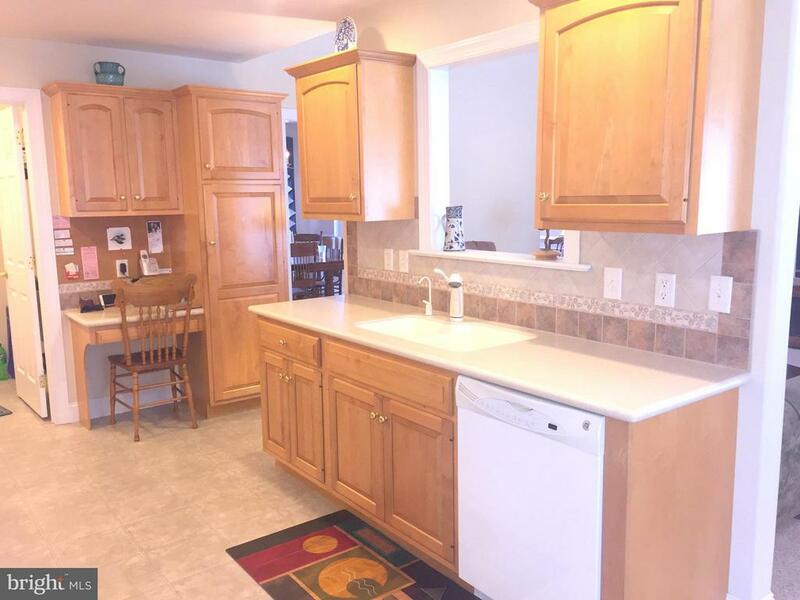 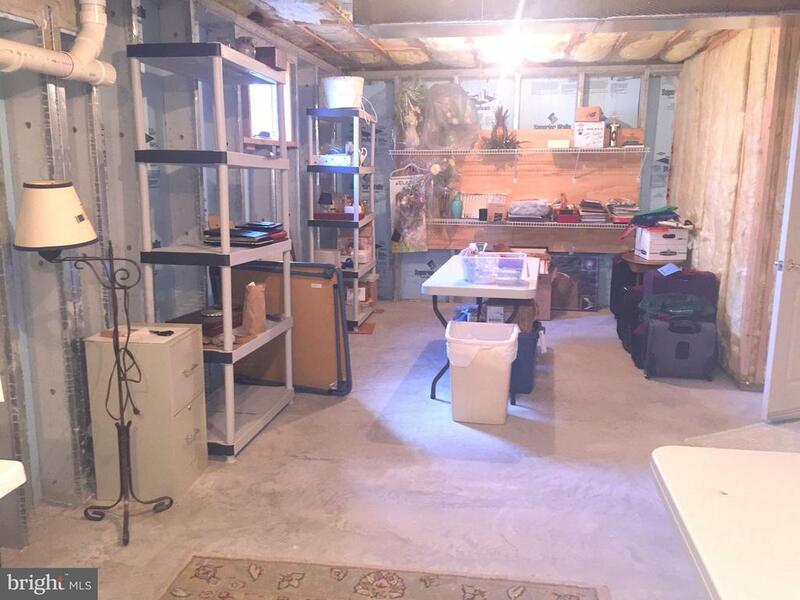 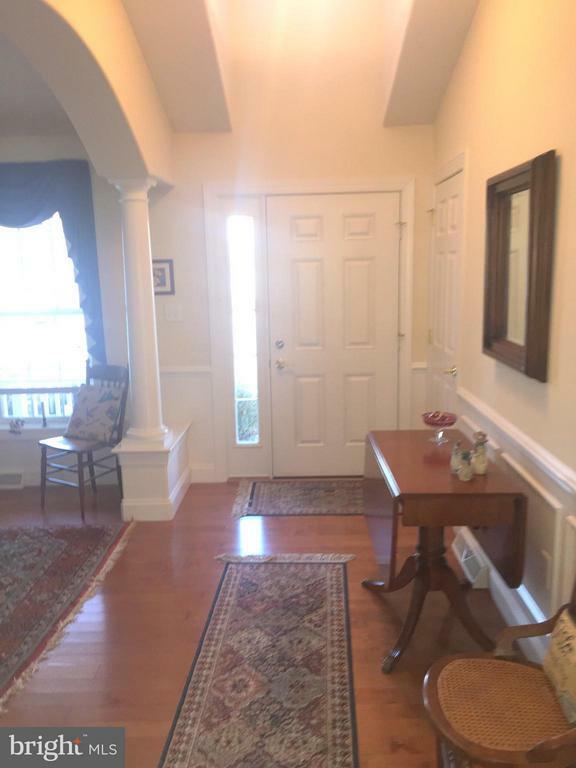 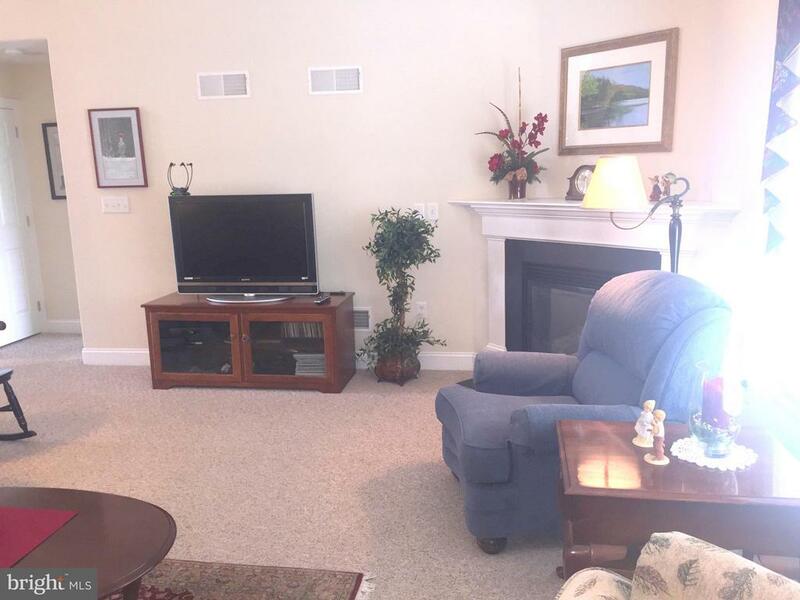 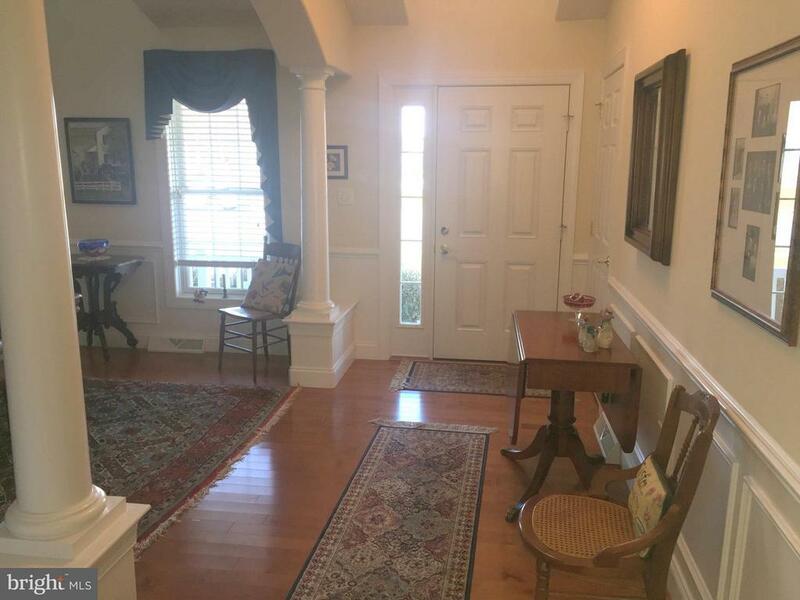 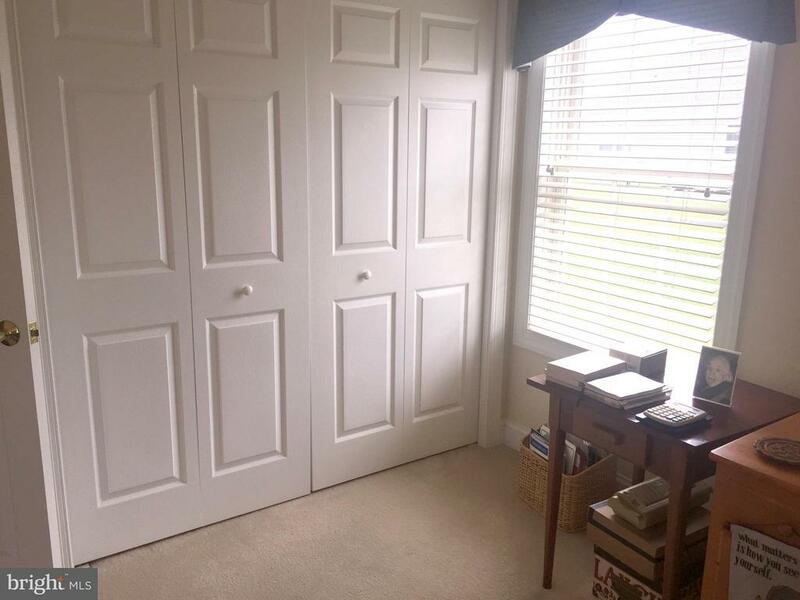 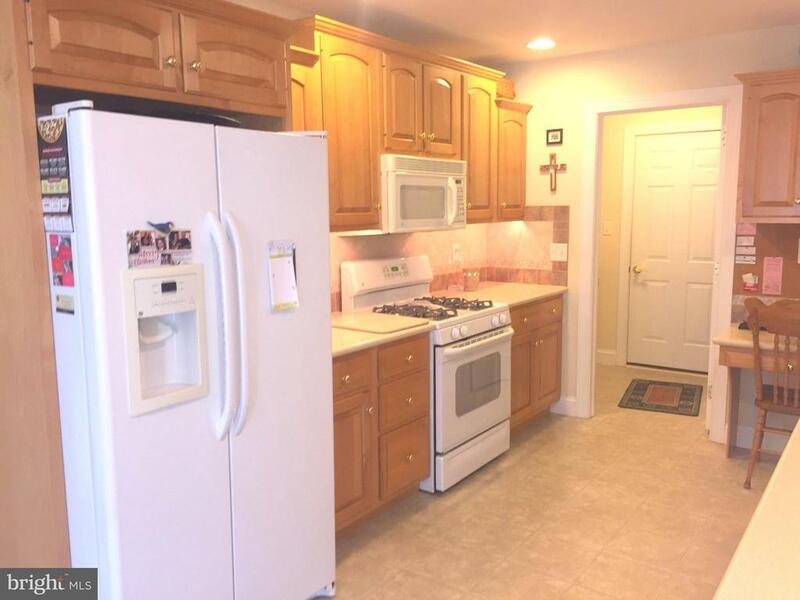 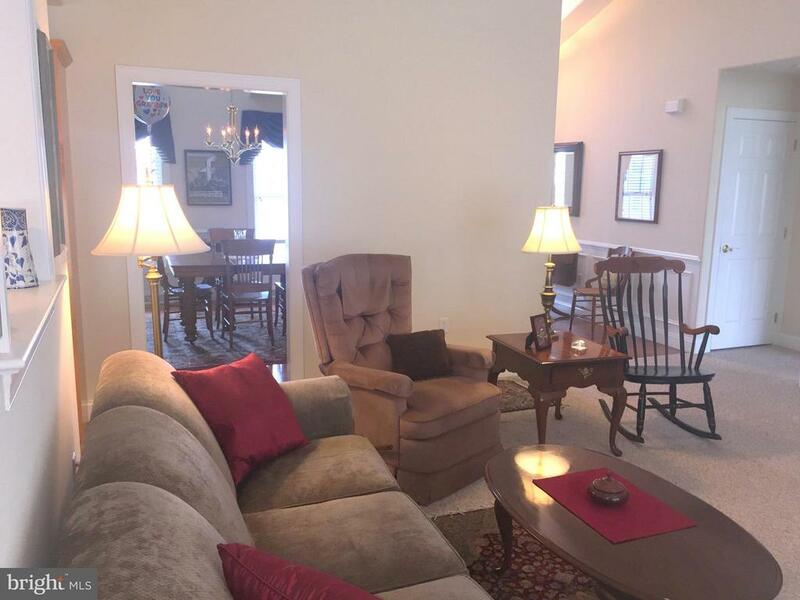 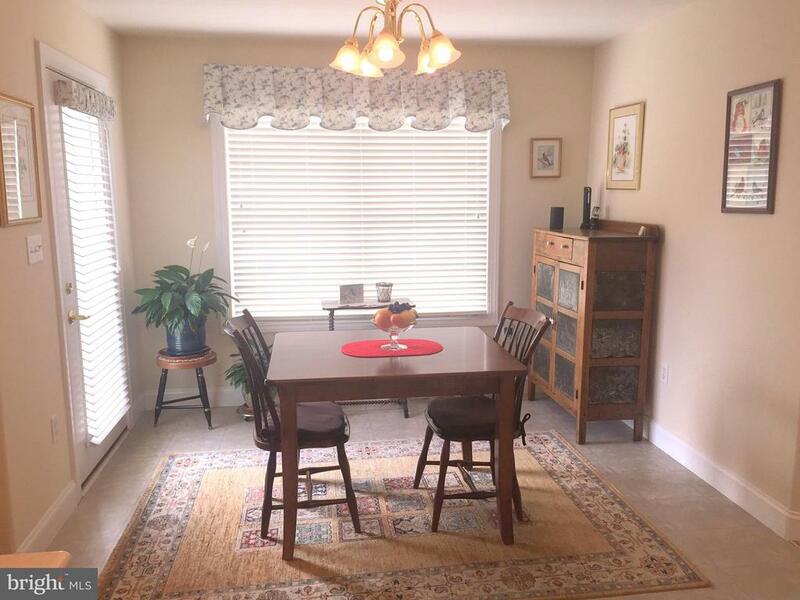 Meticulously cared for w/3 bedrooms, 2.5 baths, cathedral ceiling in LR/DR, and master bedroom. 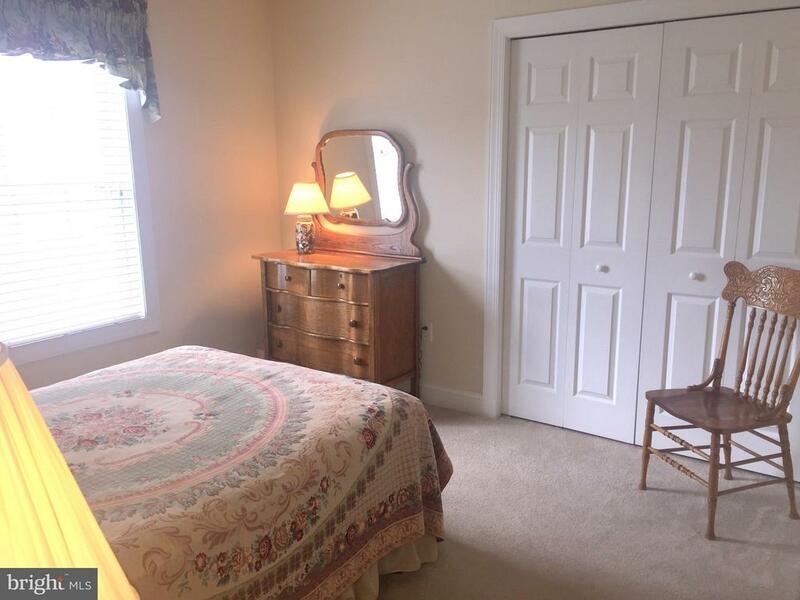 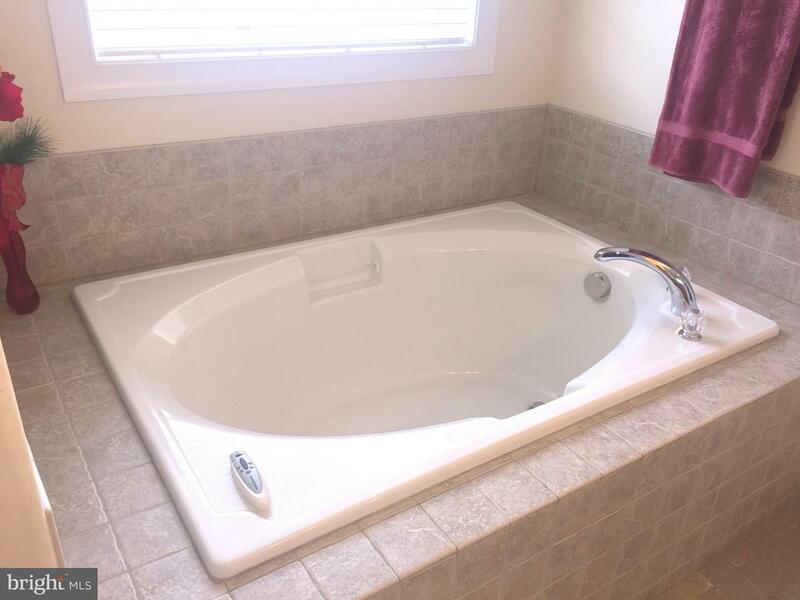 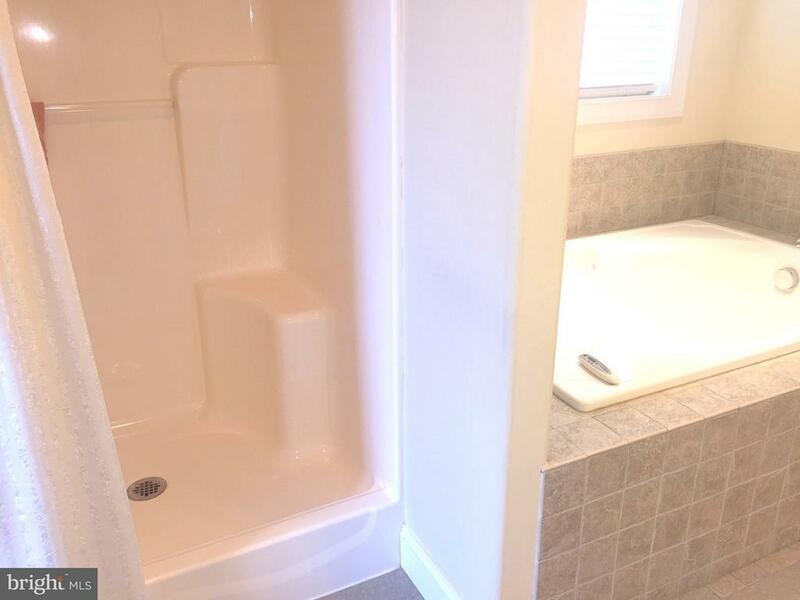 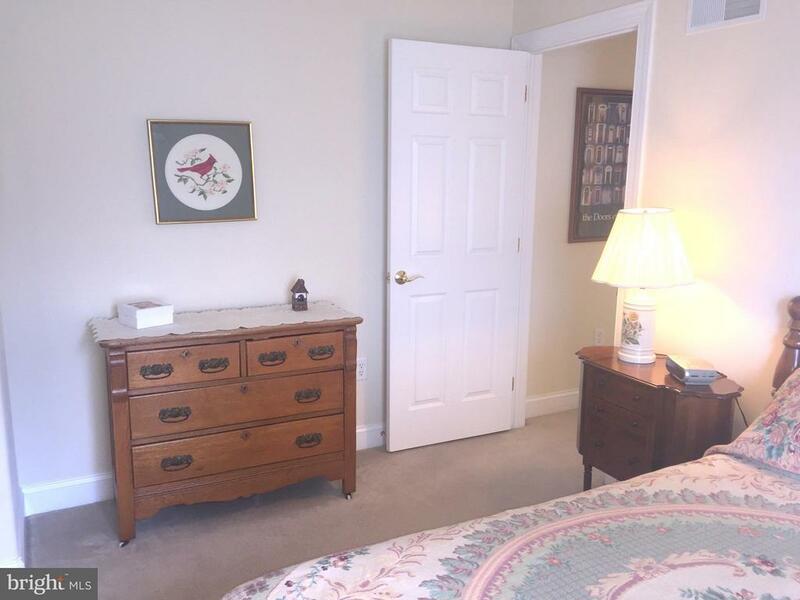 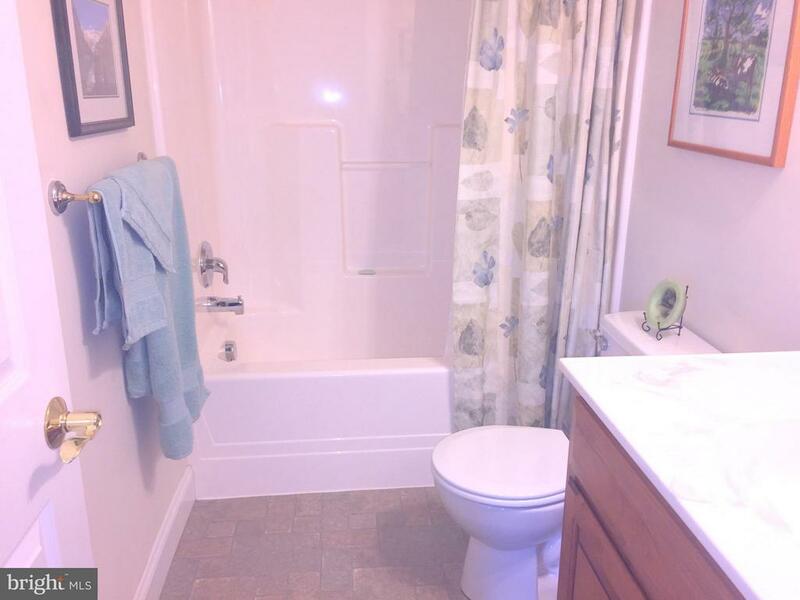 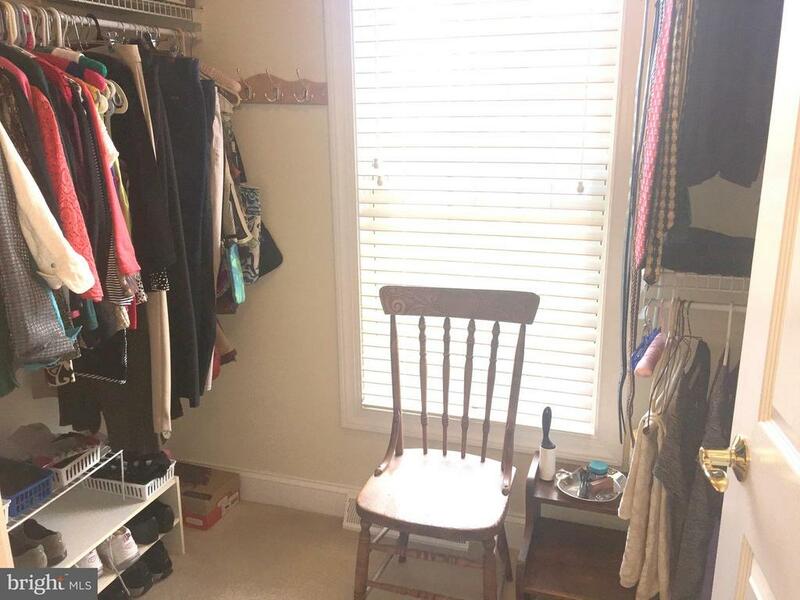 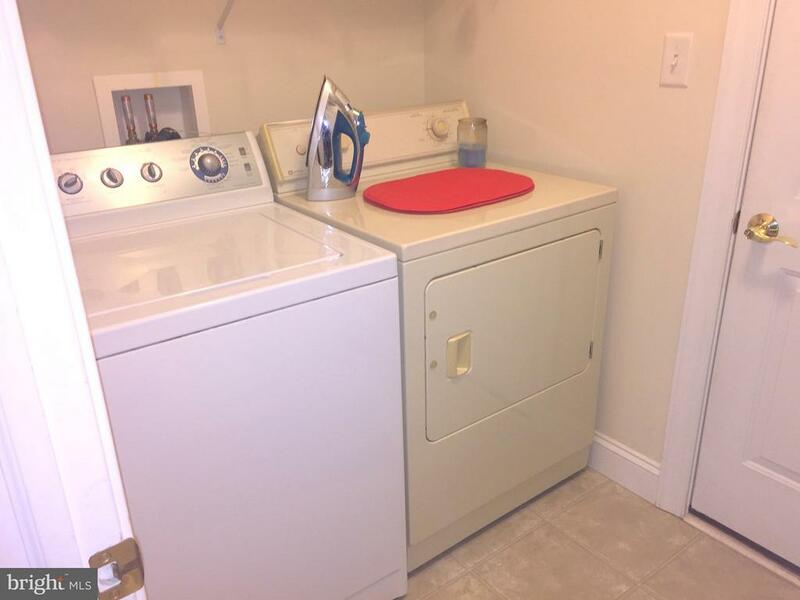 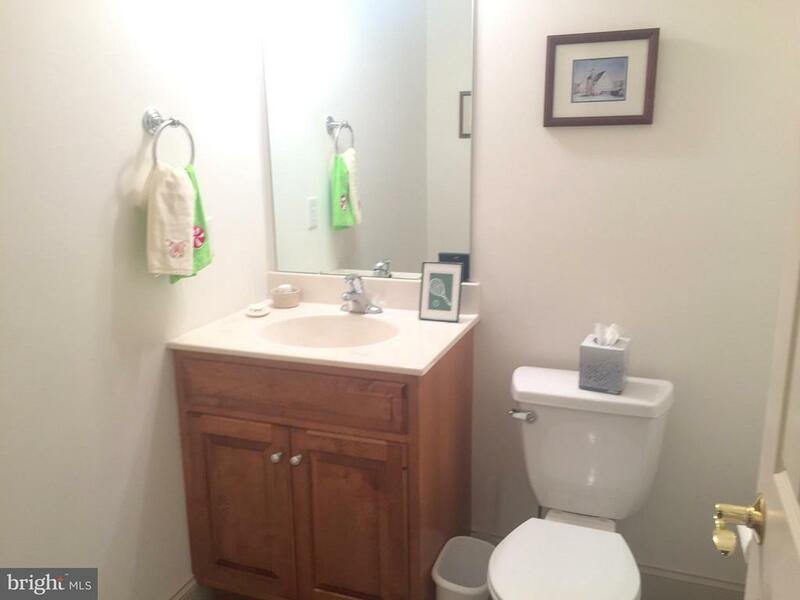 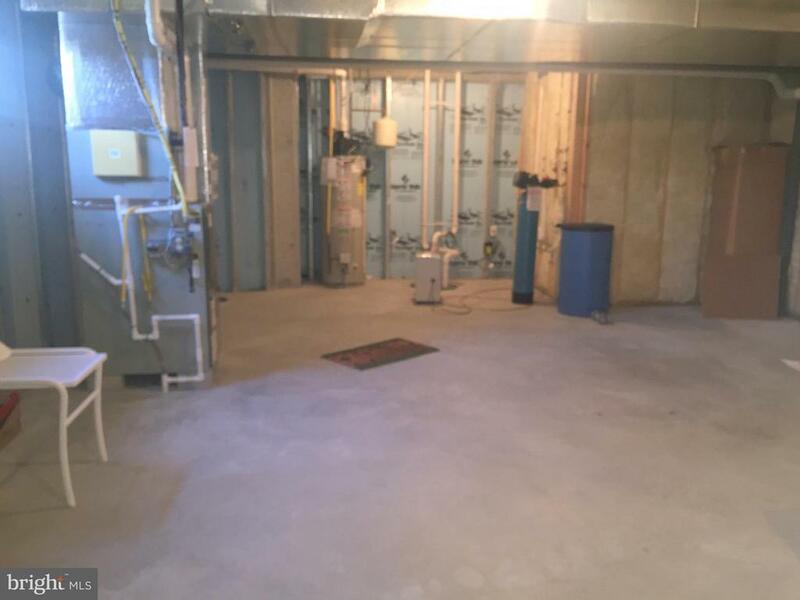 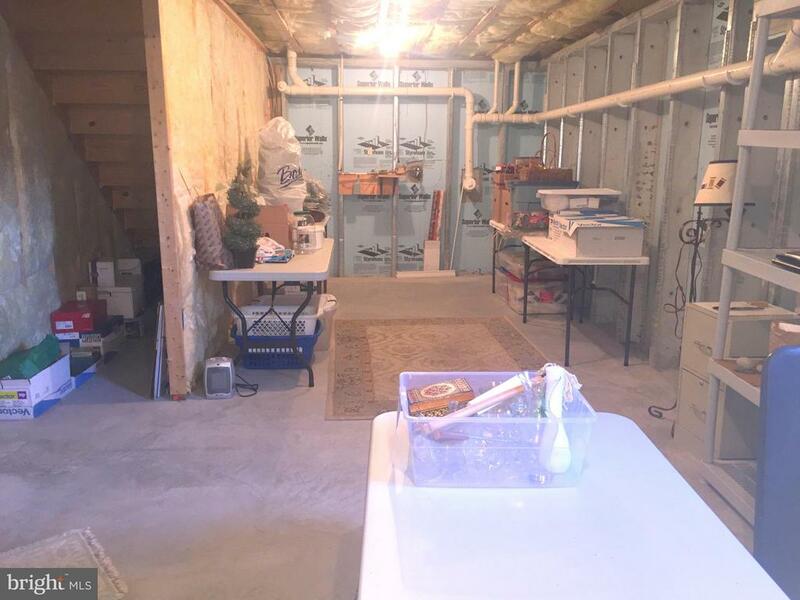 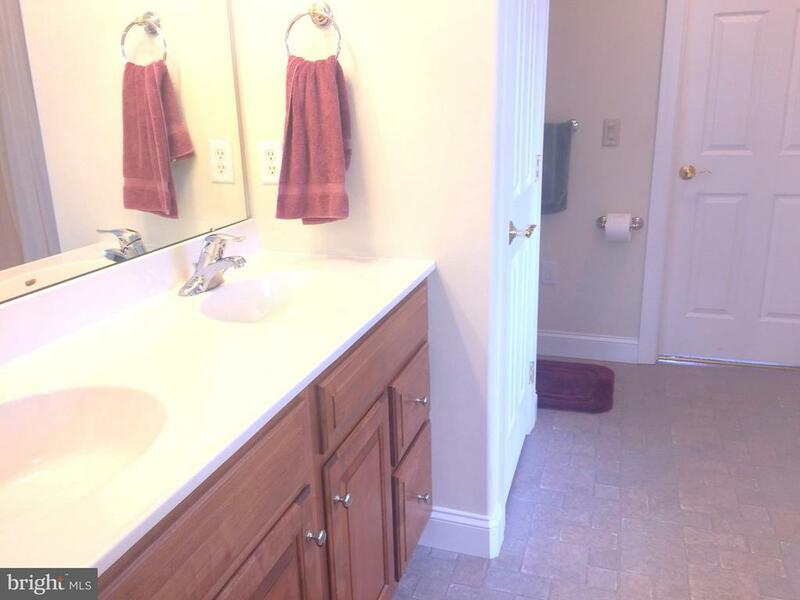 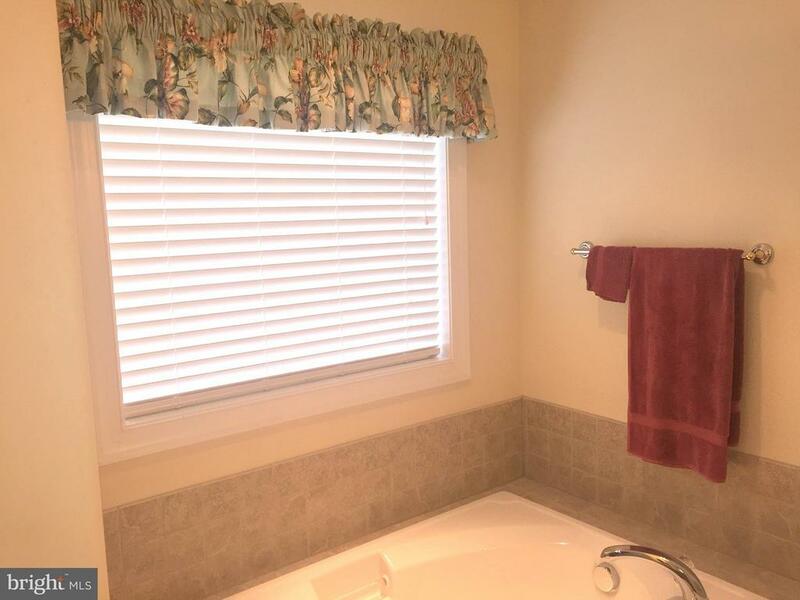 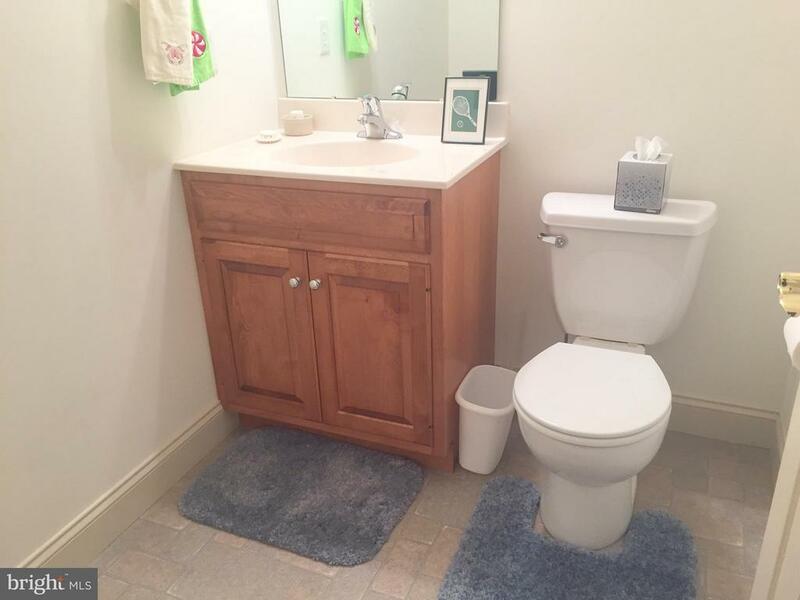 Garden tub w/4′ shower in master bathroom w/walk-in closet. 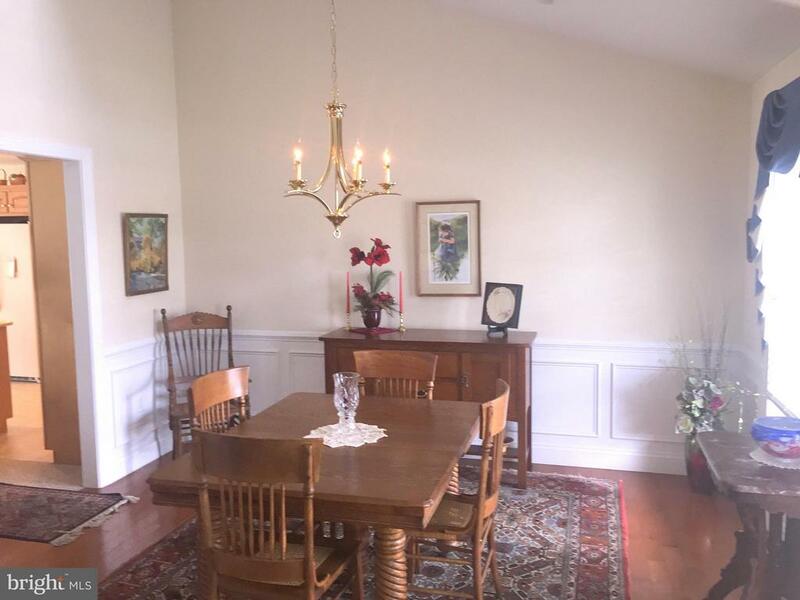 Won’t last long at $299,900.